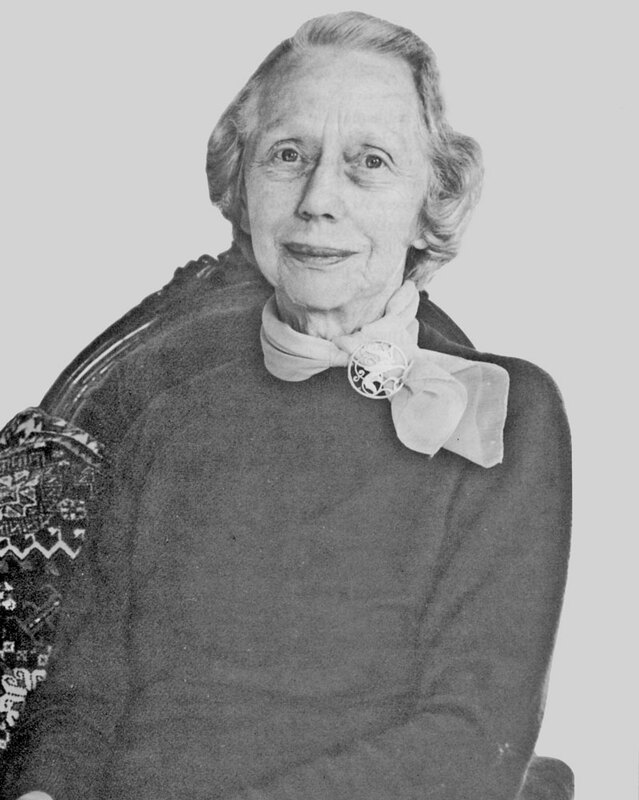 May Hamilton Beattie (1908–1997) was a distinguished scholar in the field of carpet studies, and it was her wish to create a facility for the study of carpets at the University of Oxford. Born in Edinburgh in 1908, May Hamilton Christison was a scientist by training. After obtaining a Bachelor of Arts degree from the University of British Columbia in 1929, and a PhD from the University of Edinburgh in 1932, she studied for a medical degree until 1937, when she married Dr. Colin P. Beattie. The couple moved to Baghdad, where Colin Beattie had just had been appointed Professor of Bacteriology and Director of the Pasteur Institute. They lived in Baghdad for nine years and were evacuated to India during World War II. On their return, the Beatties found their Baghdad home had been looted during their absence. May began to develop a keen interest in carpets while purchasing rugs from Baghdad bazaars to replace their stolen furnishings. Because of her background, she approached the study of carpets in a scientific way. Along with her American counterpart, Charles Grant Ellis, she was one of the first scholars to focus on the structure of carpets, rather than their designs, as a way of determining their provenance. She travelled widely through Europe, North America and Asia, visiting public and private carpet collections and collecting a wealth of information on the material she inspected. She lectured widely on this subject, and published works for specialists as well as amateurs. May Beattie’s bequest shares her vast knowledge of historical carpets by making the results of her work available at the Museum. Her archive is an invaluable resource for students and scholars, helping to further the understanding of this field of study.